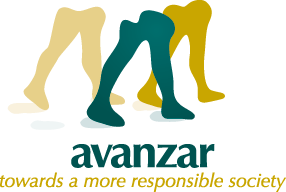 Responsabilidad Social Corporativa“ (RSC), Spanish, Text/Video) Avanzar has been chosen by the „Observatorio de Responsabilidad Social Corporativa“ (RSC) as one of the entities that meets 6 of 7 areas of ISO 26000. The RSC is an NGO that promotes socially and environmentally responsible practices in Ecuador. 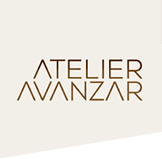 They worked at Avanzar during few weeks gathering statistical data of our work and choose us as an example of an NGO that meets most criteria of a responsible entity.